SAN SEBASTIAN.320 .PARQUE DE ALDERI-EDER Y PLAYA DE LA CONCHA. 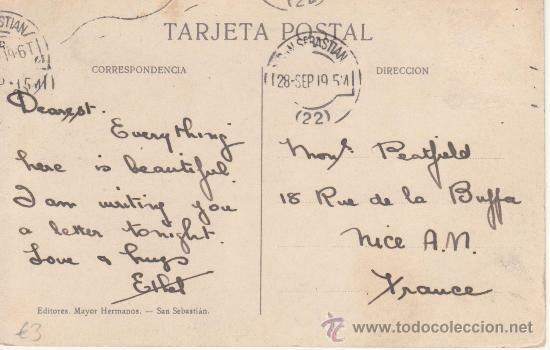 POSTAL. SAN SEBASTIÁN. PARQUE DE ALDERDI-EDER Y PLAYA DE LA CONCHA. ED. MAYOR HERMANOS. 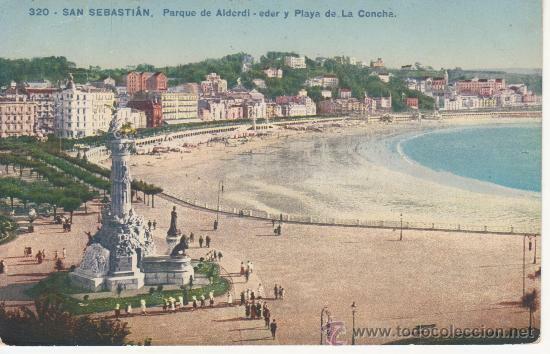 POSTAL DE SAN SEBASTIÁN. PARQUE ALDERDI-EDER Y PLAYA DE LA CONCHA. Hora oficial TC: 04:26:25 TR: 100 ms.